No one knows what a Soft Brexit looks like. For the time being, I think this illustration will do. 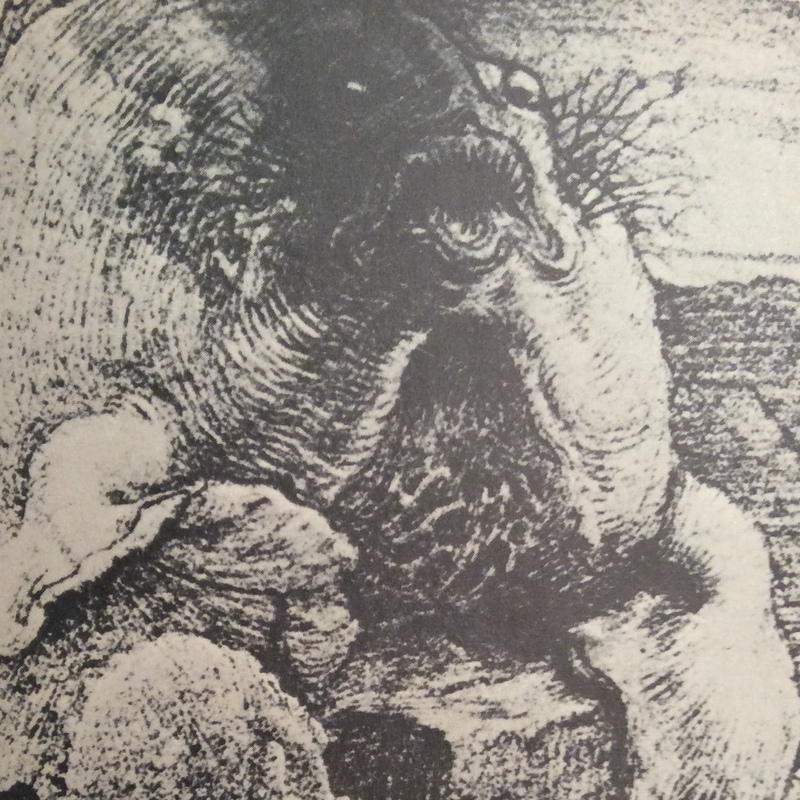 In “The Annotated Snark”, Martin Gardner, the editor and annotator, published the full text of Lewis Carroll’s “The Hunting of the Snark”, with the original illustrations by Henry Holiday. Although no-one knows what a Snark looks like we do know that the Snark is a Boojum. But no-one knows what a Boojum looks like either. On page 19 of the Penguin 1967 edition we see the suppressed Boojum, illustrated by Holiday but not seen until 1932.